SEND US QUESTIONS ABOUT REFRIGERATORS OR CALL! We can only tell the exact issue with refrigerator after examining it or after you have given us an idea of where the problem might be through what you are can observe. It could be hissing, buzzing, sweating or leaking, thus if you see any problem or even have a doubt about how your refrigerator is working, just give us a call. Usually, our charges range between $125 and $220 but may increase or decrease depending on a number of factors. You can also earn yourself $25 towards repair. Certainly, there are those brands that are delicate and have more delicate ice makers than others. They also tend to break so easily due to their delicate nature as manufactured. Most of these delicate fridges are those that have touch screens. They are more complicated and are even harder to repair in the event where they have broken down. We, therefore, advise our customers not to settle with fridges that have touch screens. We discourage this practice highly even though most of our clients feel they need to fix their fridges first before seeking repair services. This practice risks the fridge to more damages more than it was before. Sometimes you may attempt repairing your fridge but end up altering with some of its parts which complicates our work when it comes to repair. The information above is definitely not all the refrigerator related details. Therefore, check out our Refrigerator Repair FAQ for more information. We have also compiled the most commonly asked questions that we are asked by our clients often. 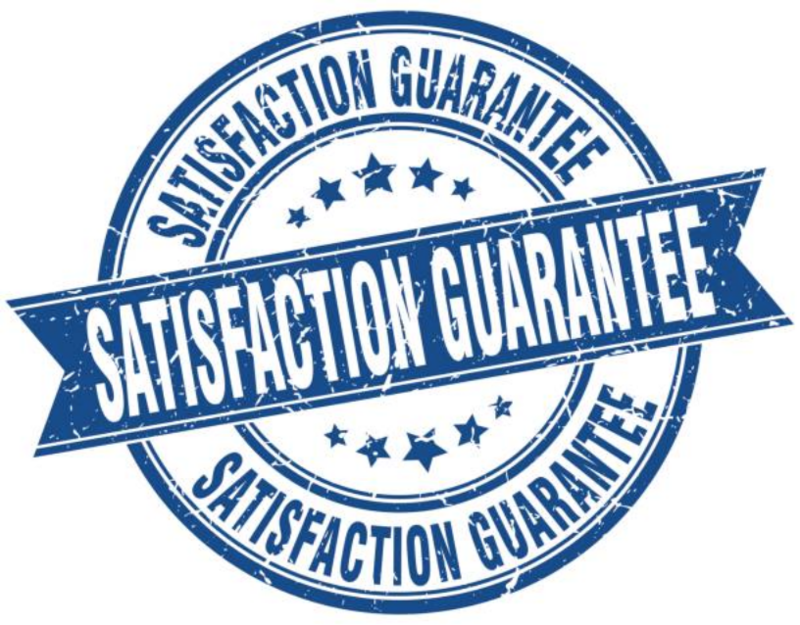 However, if you fail to find the answers to your questions on the FAQ or fail to get satisfied with the information you will find there, feel free to call us. We will answer all your questions. Use your ice and water maker carefully to increase its lifespan. 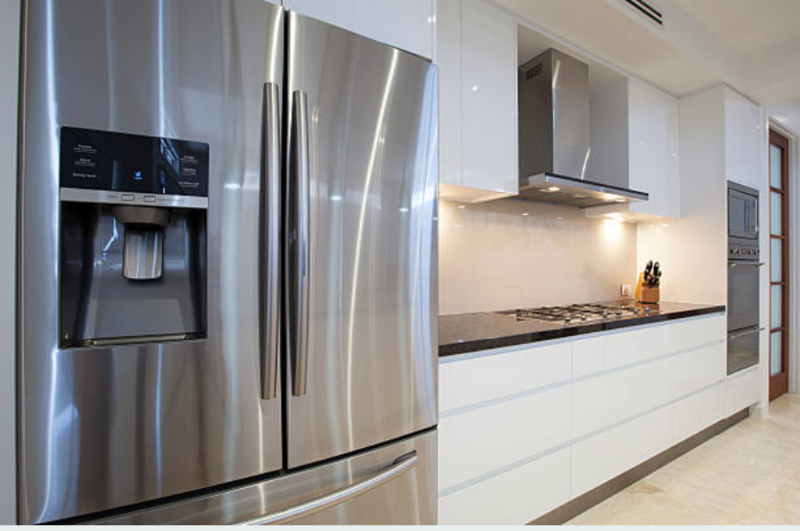 Make sure that when you are installing your refrigerator, you leave adequate room about 2 inches between the fridge and the wall, on both sides of the fridge, and behind the fridge to allow free flow of air. Avoid overloading the shelves of your refrigerator. Close your fridge immediately after use to prevent cool air from getting out of the fridge. Frequently inspect the ice shelves of your fridge. Close and open your fridge doors gently. We understand that you need your refrigerator so much for storage of food. Therefore, whenever you call us to ask for our services, we will try our best to repair your refrigerator within the same day you call us. We would not want you to run into losses knowing exactly how expensive it is to spend on food.